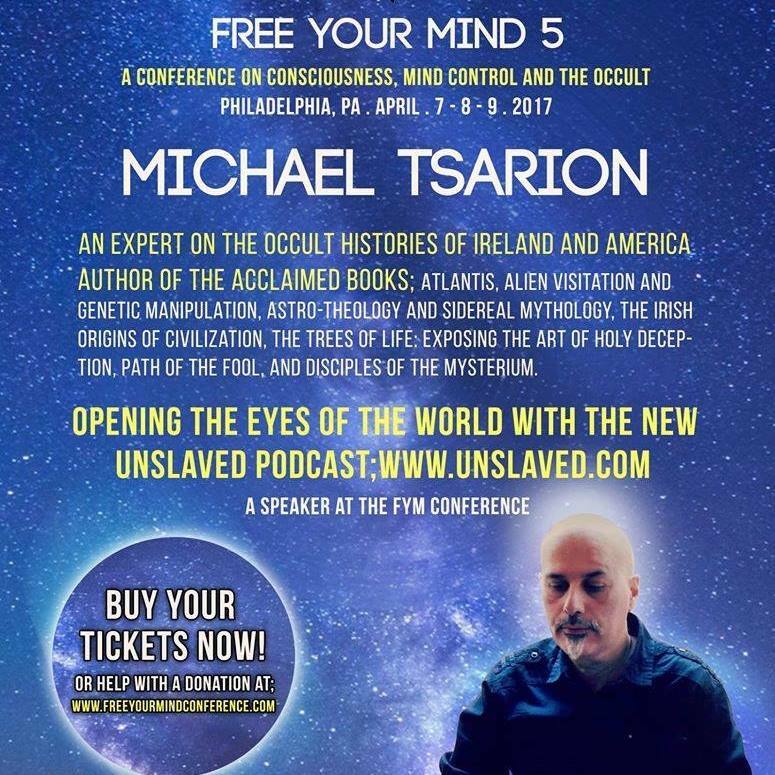 Occult Empire Occult simply means "hidden" or "veiled from sight"
Unfortunately, Mark Passio will not be speaking at this year’s event. 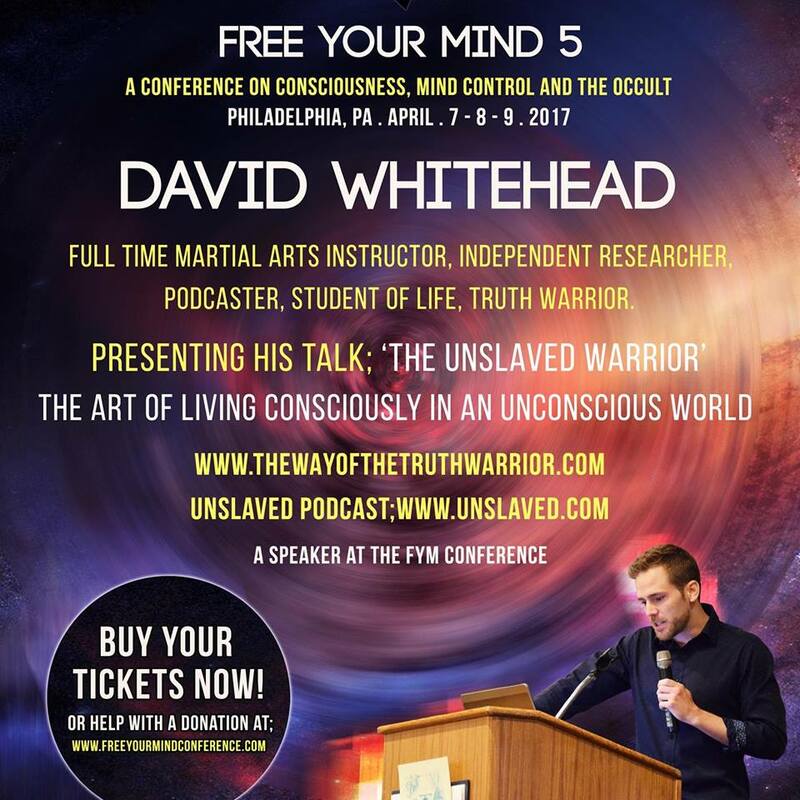 He will, however, be in South Philadelphia on the night of Saturday April 8, 2017 at Connie’s Ric Rac in the Italian Market District near the corner of 9th Street and Ellsworth. 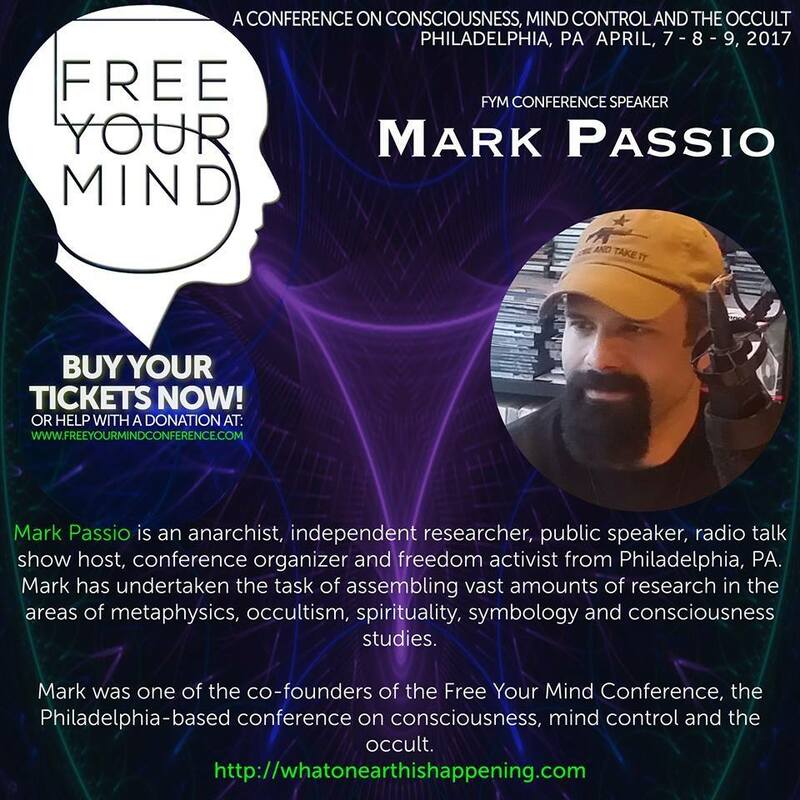 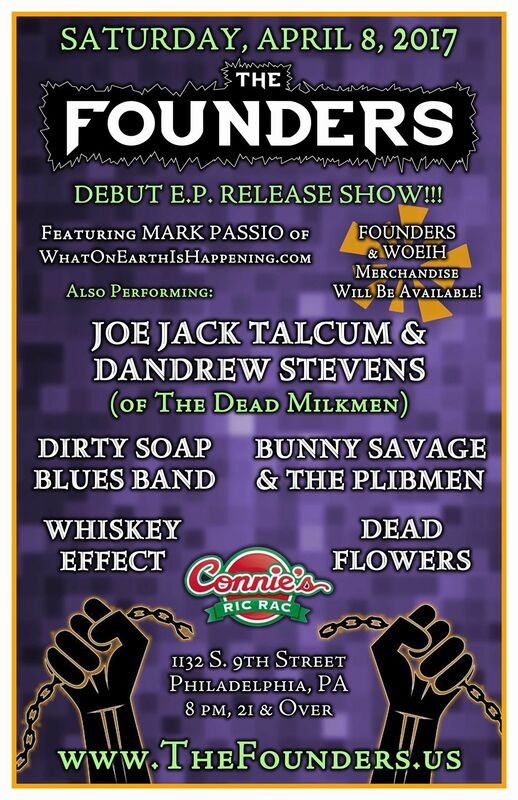 So for those traveling to Philly that weekend, you’ll have to do the Famous “Rocky Run” on South 9th Street to see Mark Passio…. 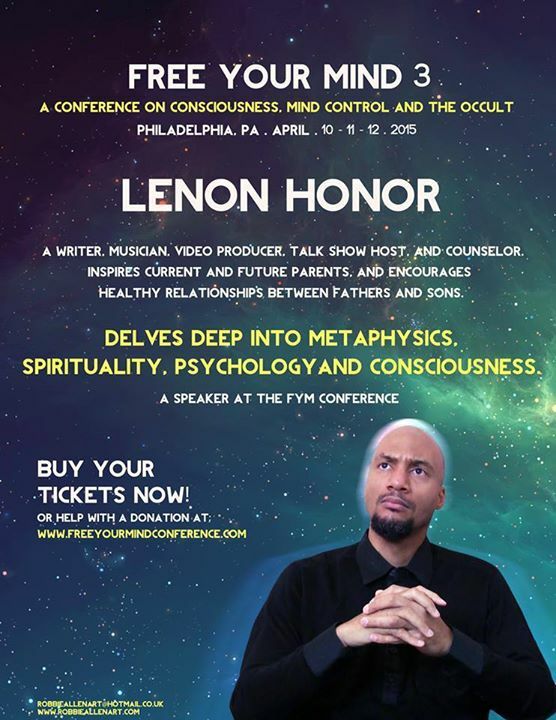 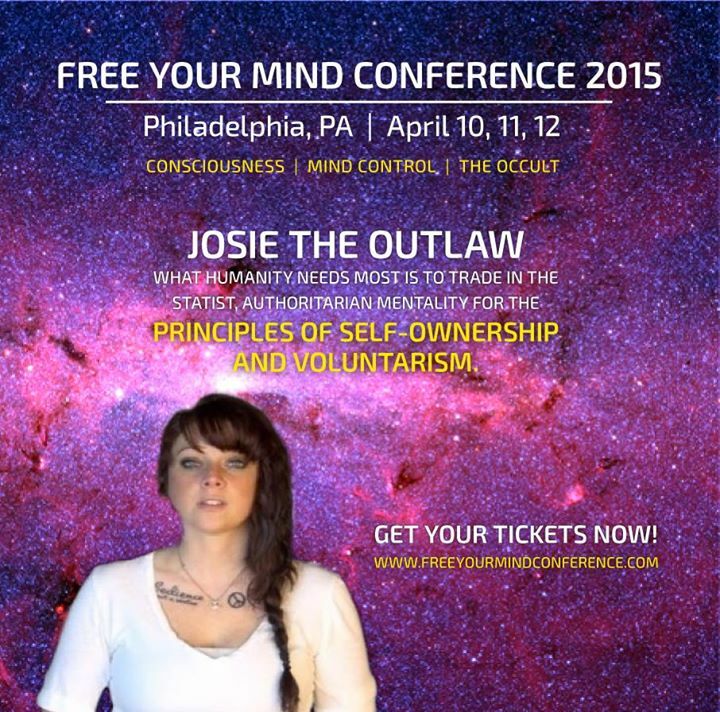 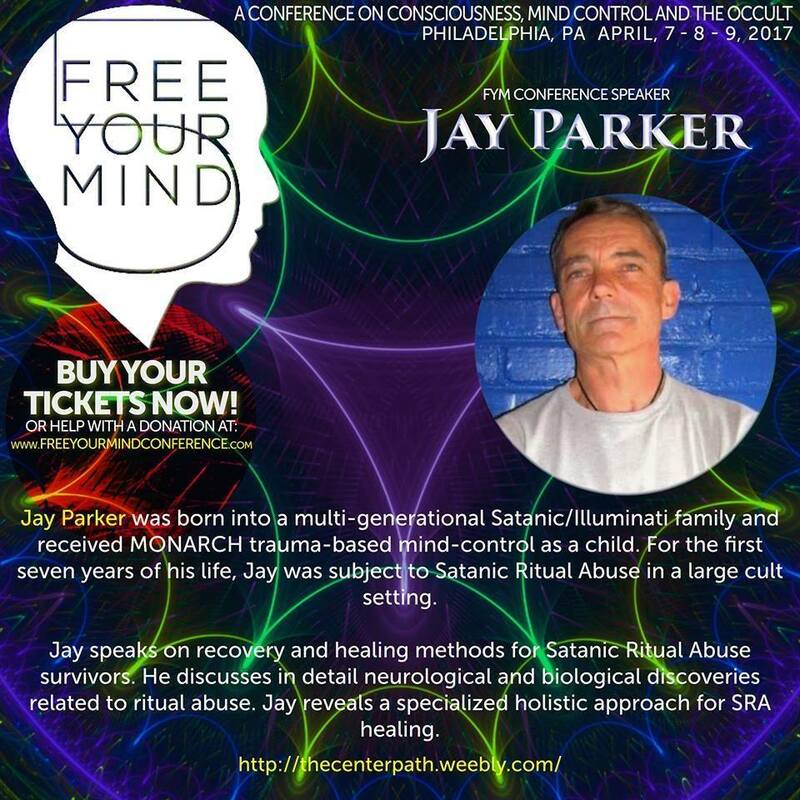 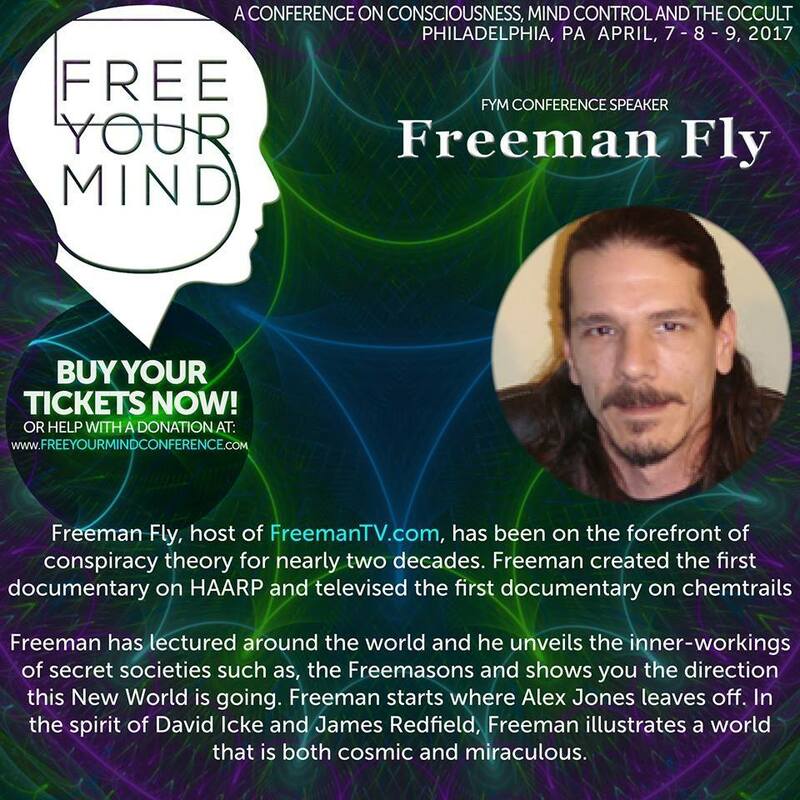 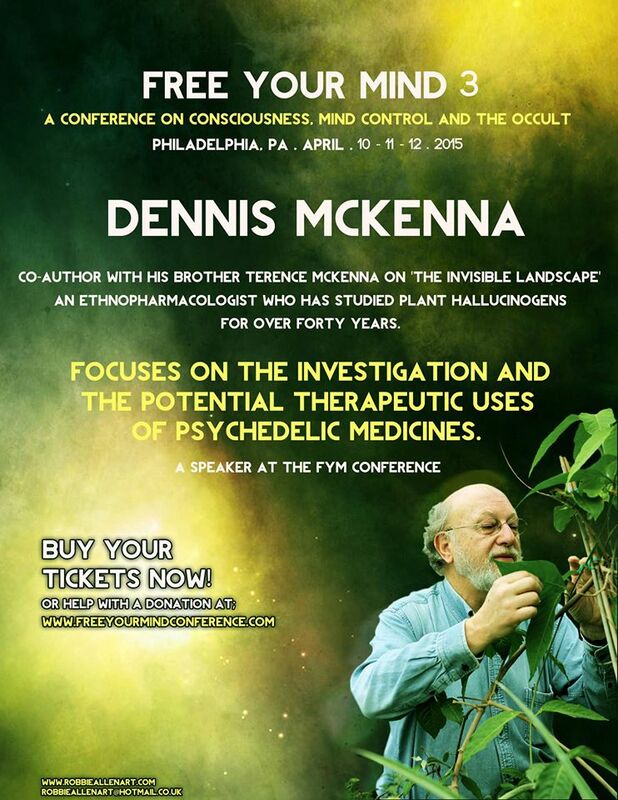 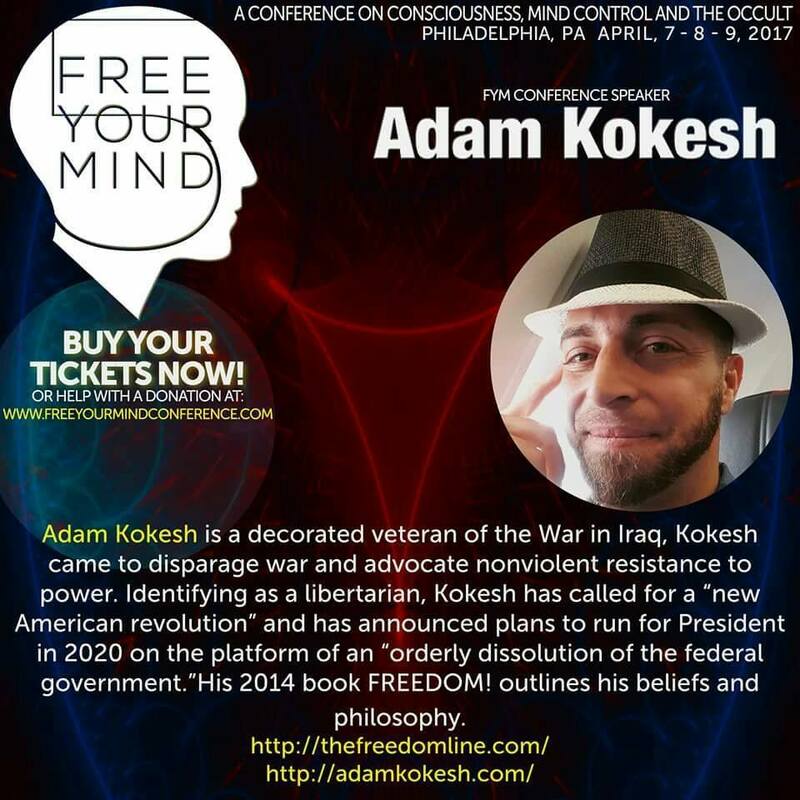 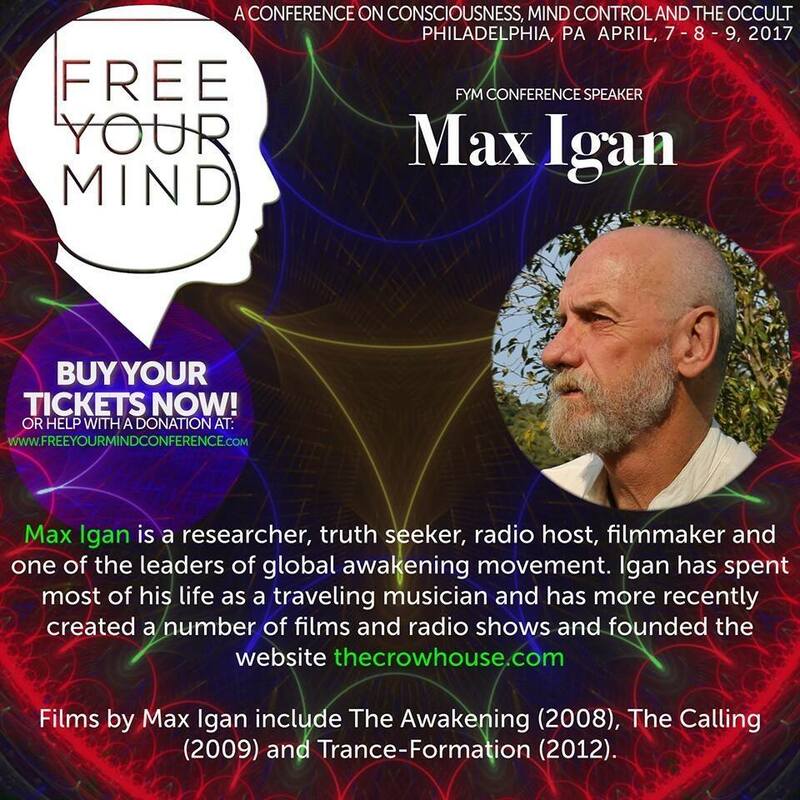 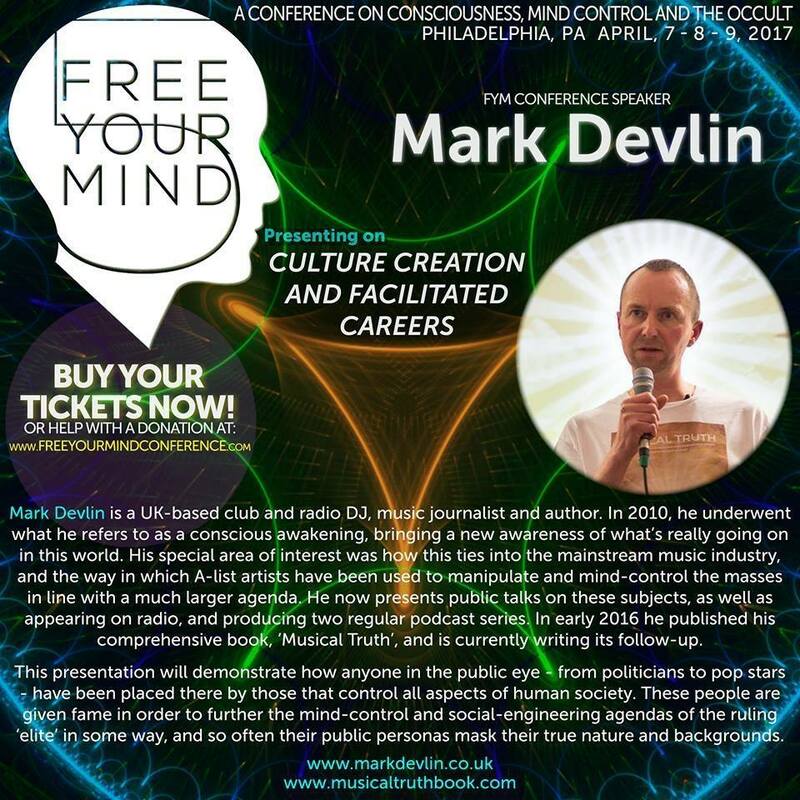 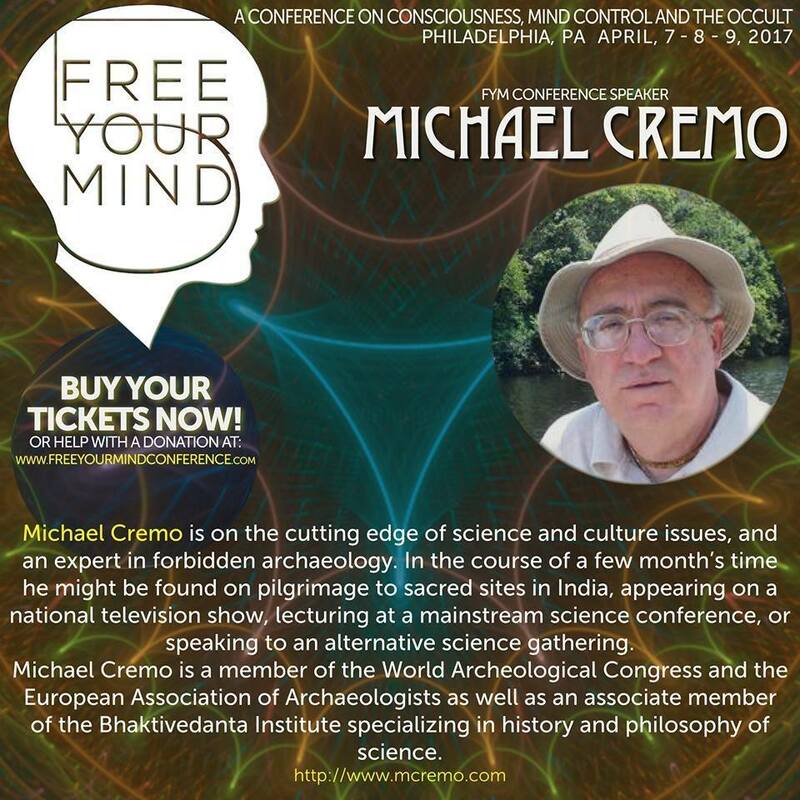 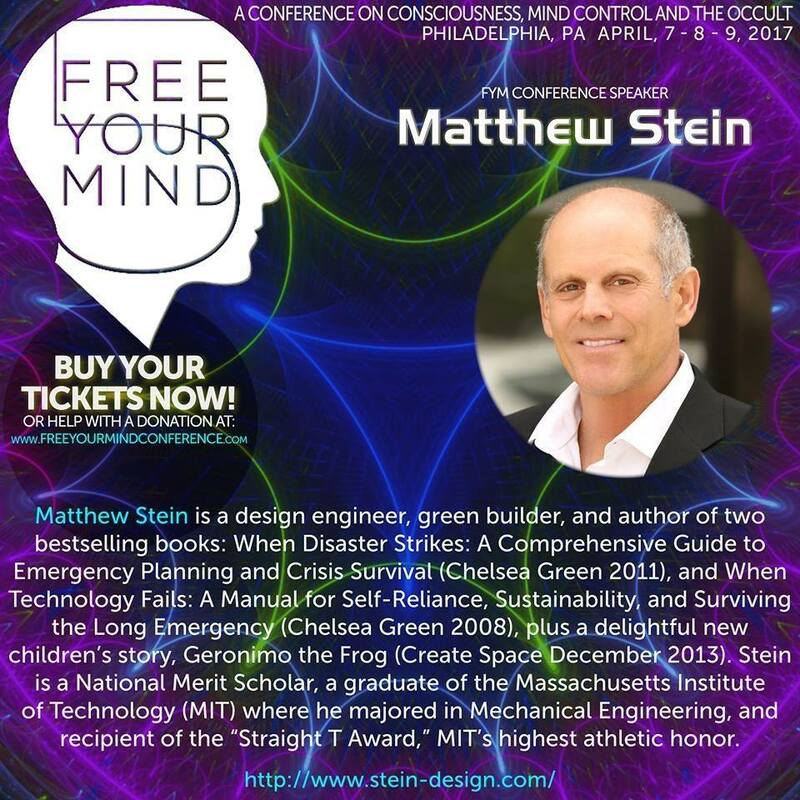 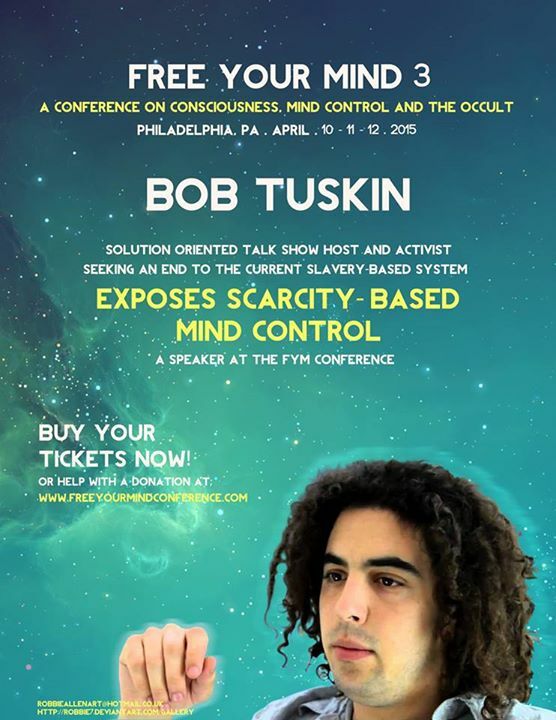 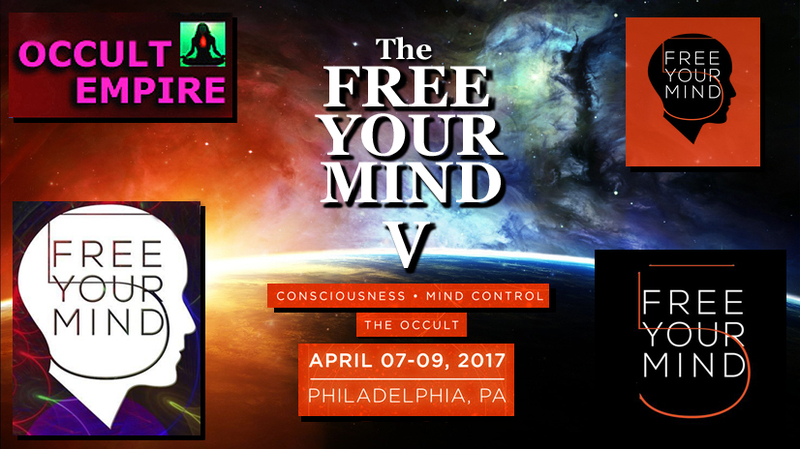 Coming next month, April 2017, the Free Your Mind Conference returns to Philadelphia, Pennsylvania, with a Powerful Line-up of Speakers that will make this Gathering, the Year’s Most Anticipated Event of the Truth, Consciousness and Alternative Research Communities. 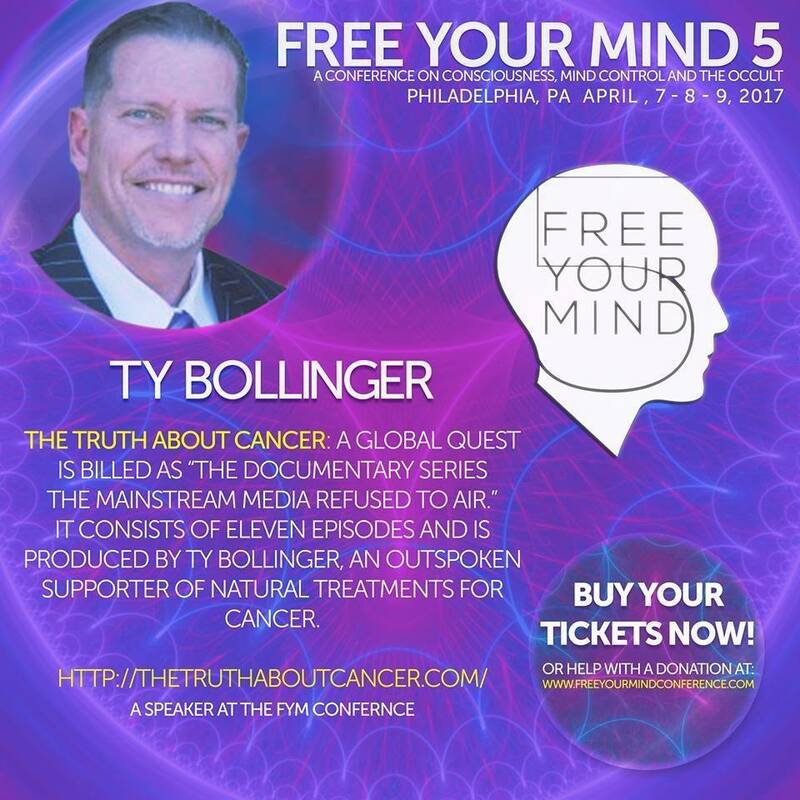 The Conference will highlight Whistle Blowers and Information Vital for Humanity as We Face the Critical Moment of Choice. 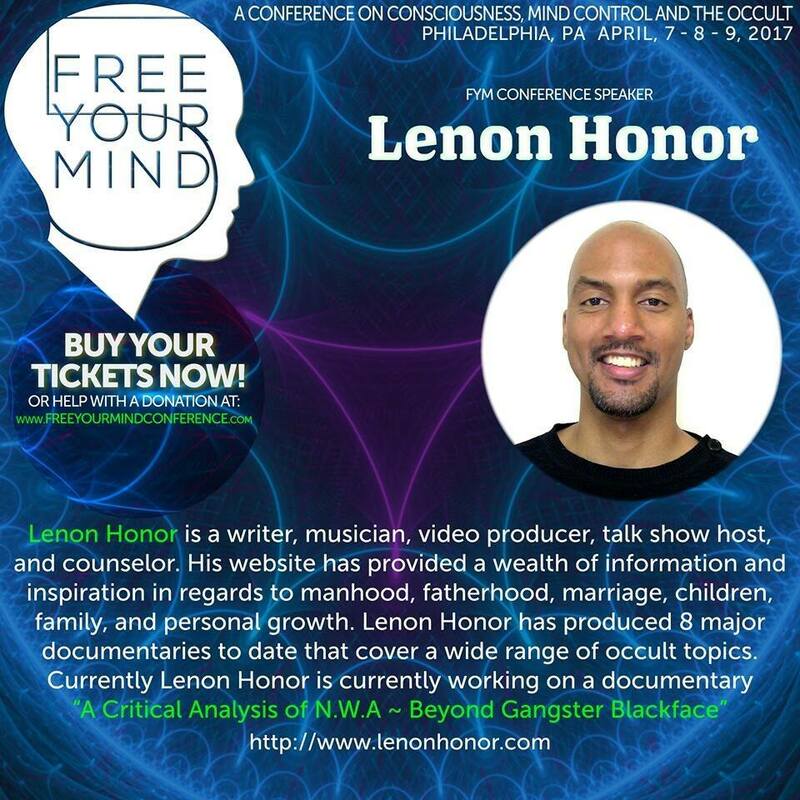 By Attending, You Will Find out the Hidden (the Esoteric) Meaning to the Causal Factors that play out through the current events (the Exoteric) of Our Lives. 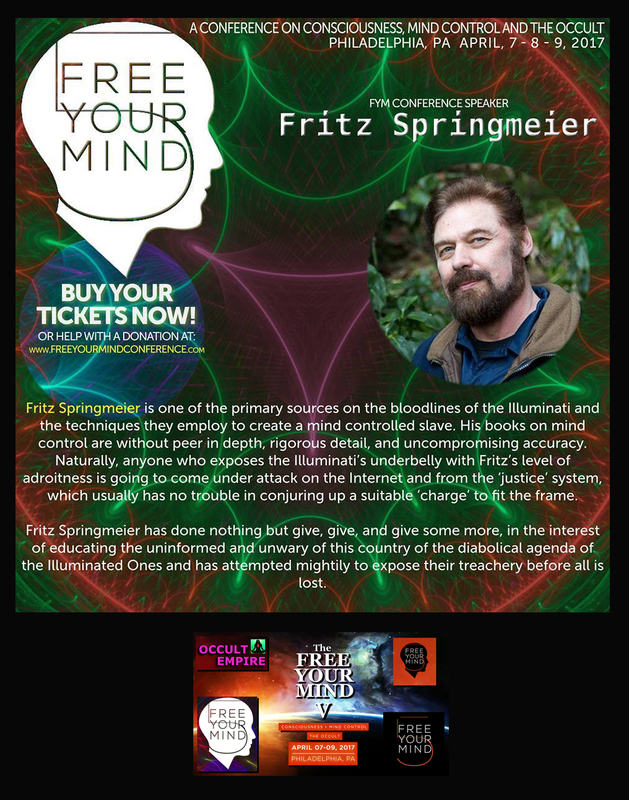 You Will Meet Fellow Divinely Charged Co-Creators that, Like You, have Recognized a Responsibility to The Self, Each Other, and the Universe to Participate in the Change We Want to See. 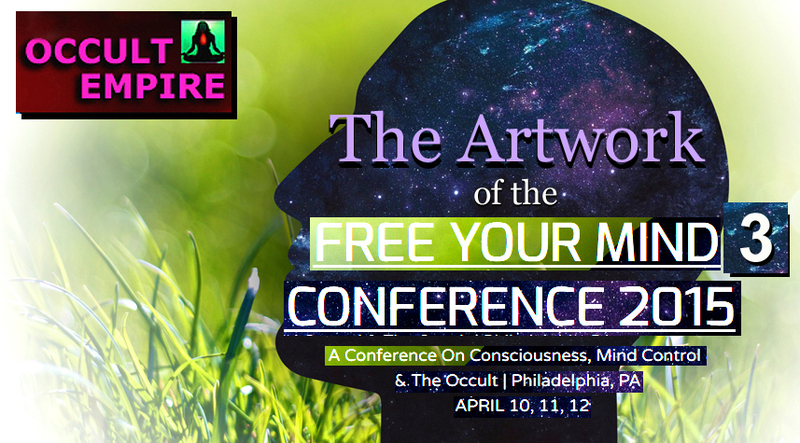 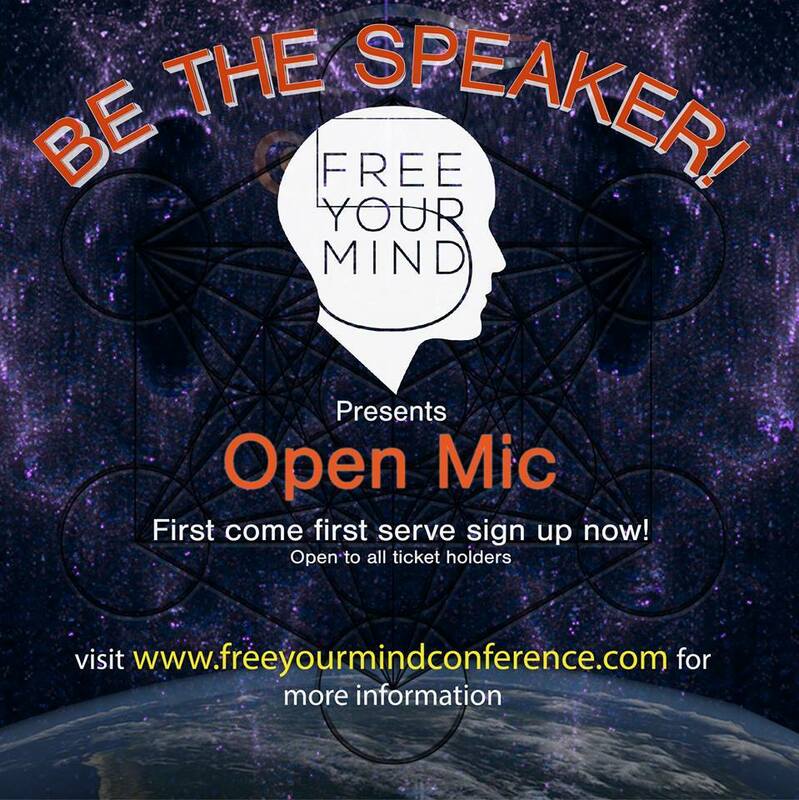 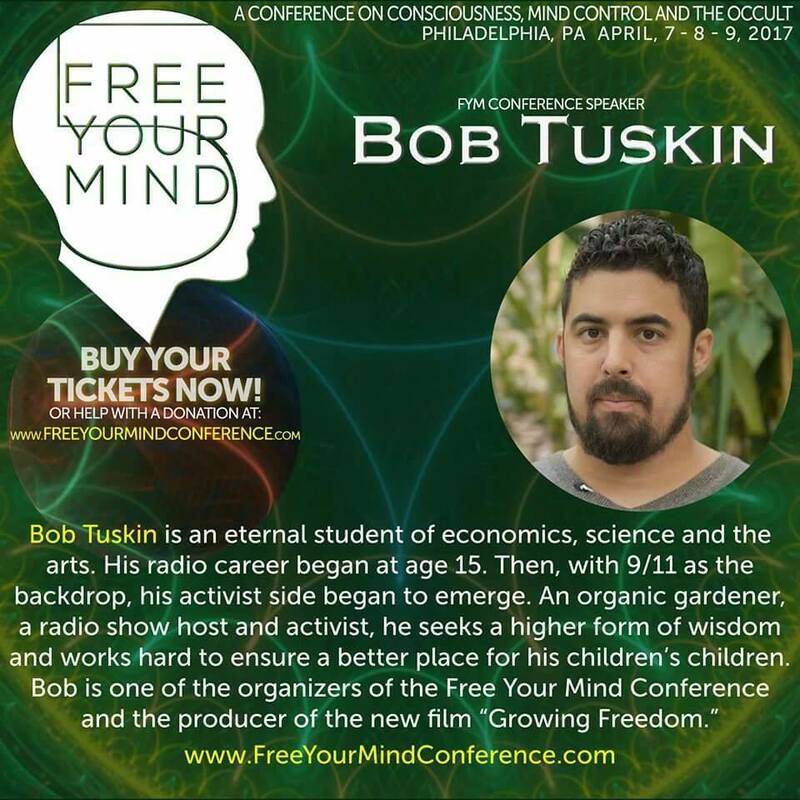 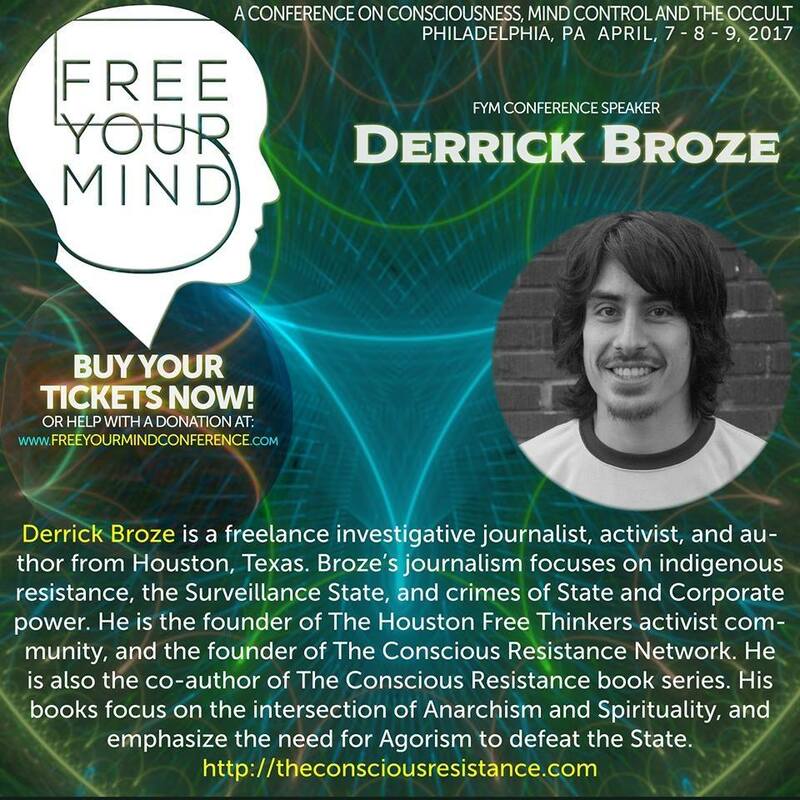 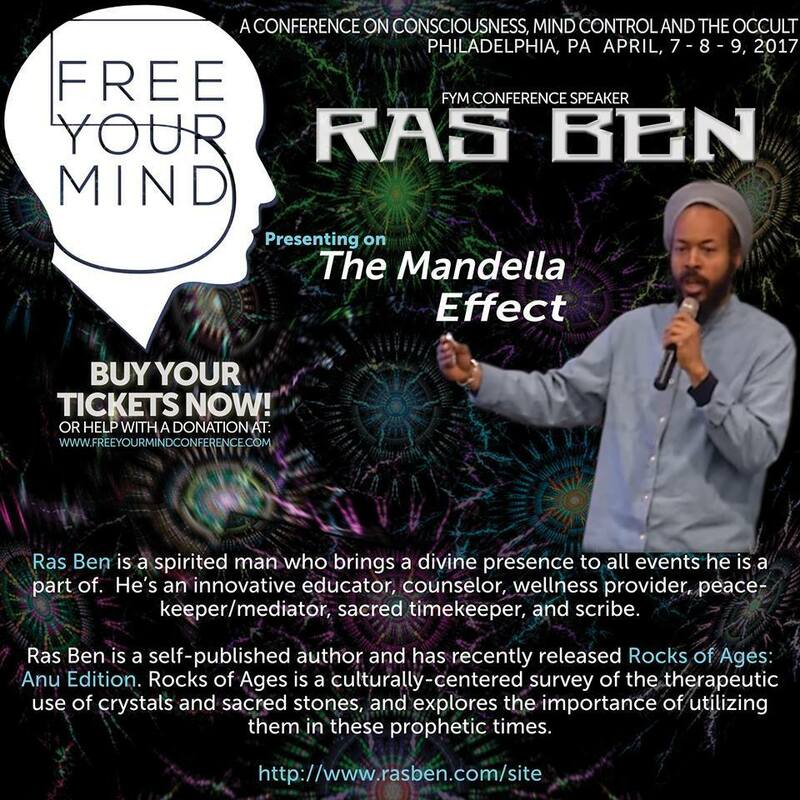 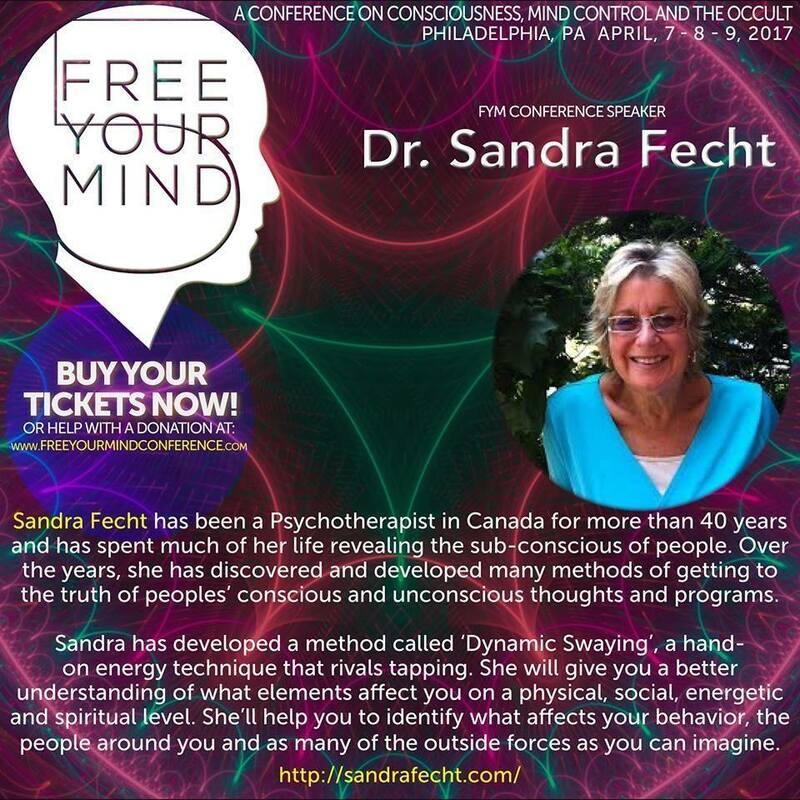 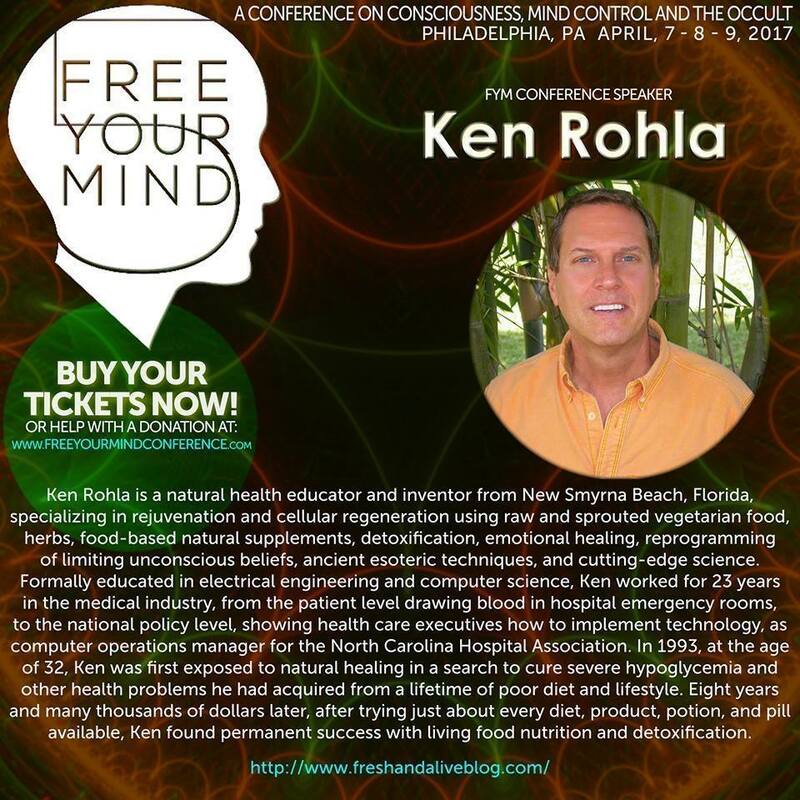 As the Conference quickly approaches, All are Advised to Pick up their Tickets and to make Arrangements To Be at the Free Your Mind 5! 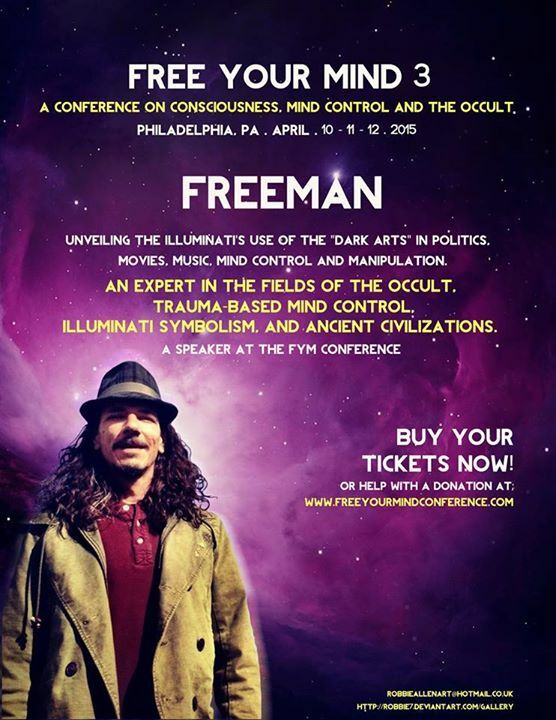 Looking forward to Meeting You at the Conference. 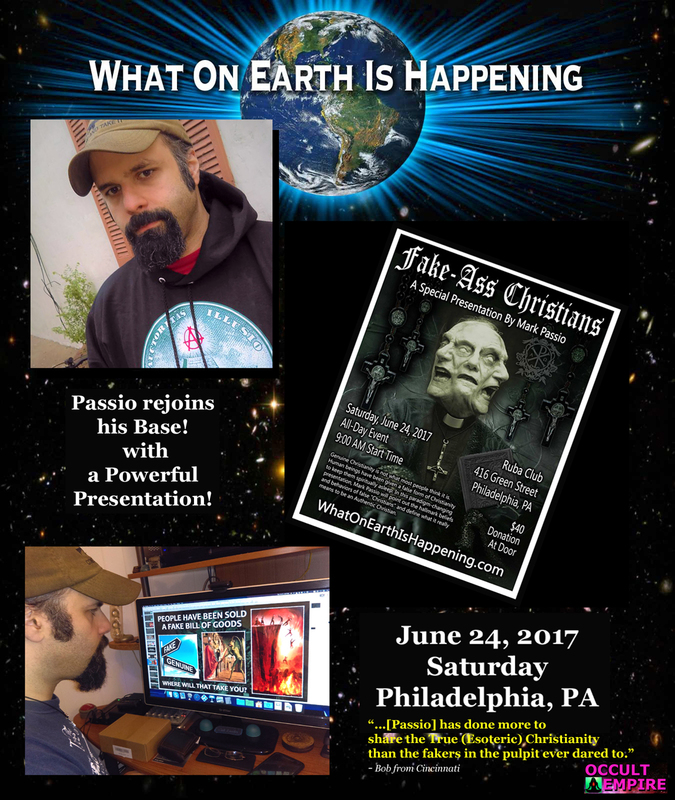 Also Friends, be sure to check out Mark Passio of What On Earth Is Happening. 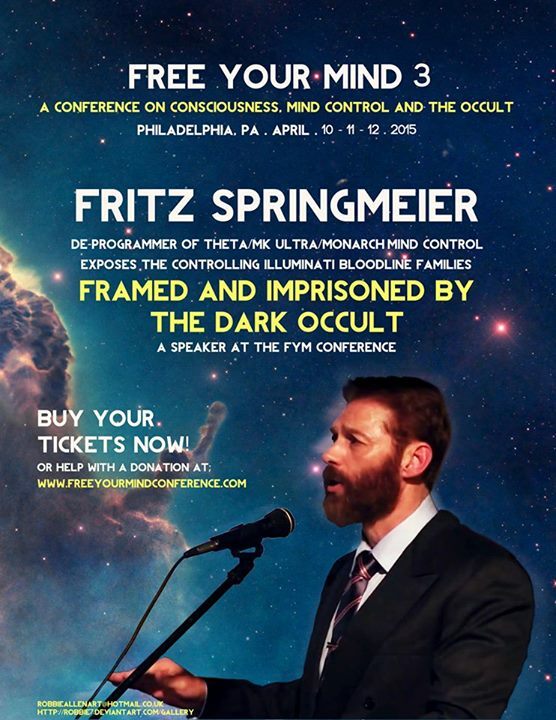 Word has it that Mark Will Soon be Exploring the ideological Roots of the Dark Solar Cult, Including the SS (The Schwarze Sonne or Black Sun). 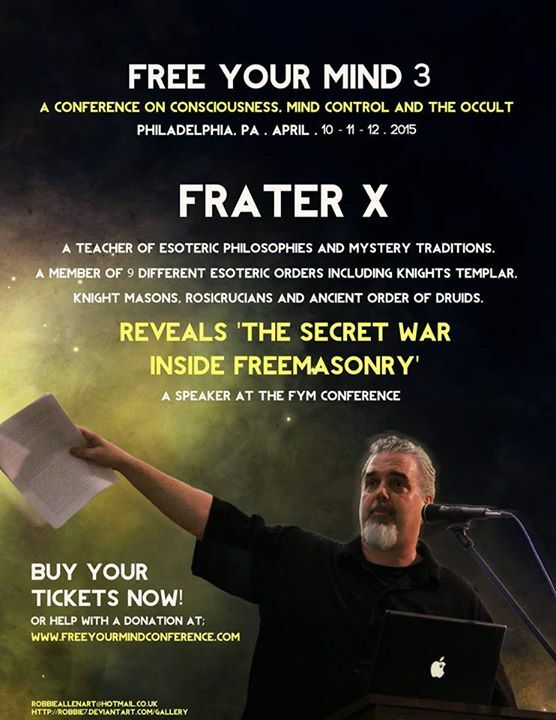 Occult Empire Hopes to Join in this Effort, so Stay Tuned! 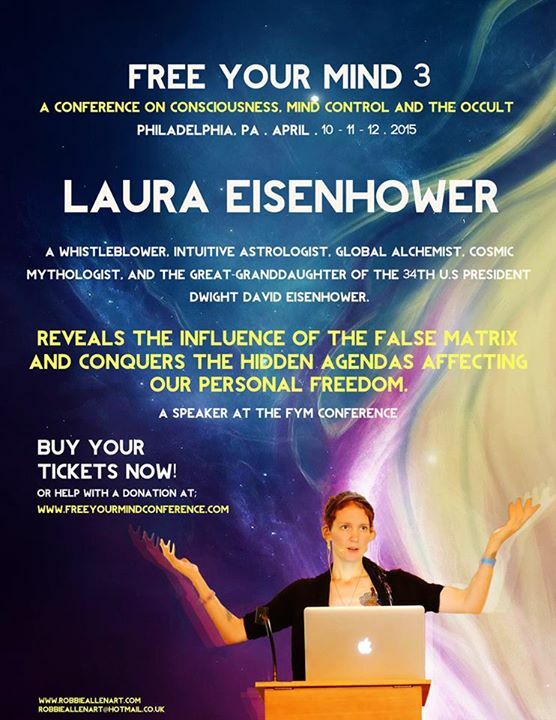 …See YOU at FYM 3!